Pera Meria. 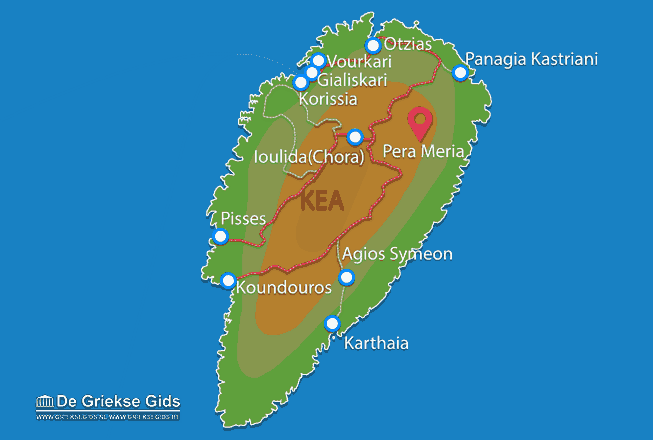 The area east of the capital of Kea (Ioulida) to the sea is called Pera Meria. 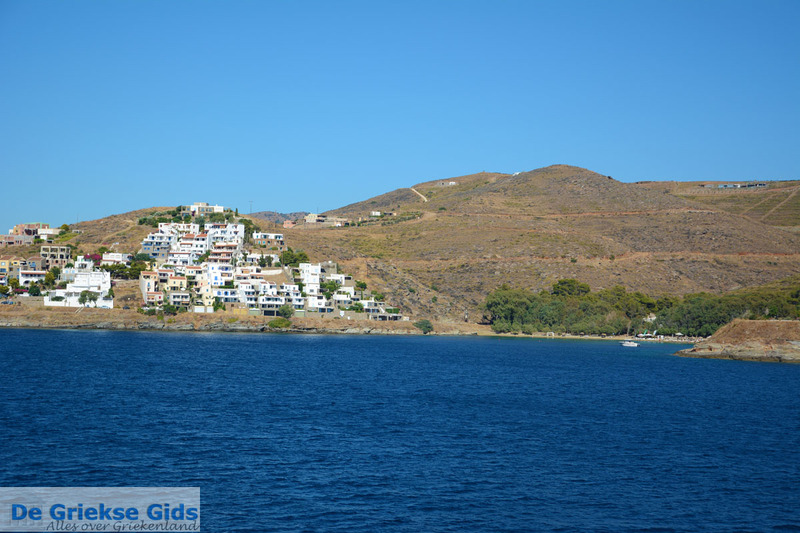 On the coast are the beaches of Spathi, Kalidoniki, Psili Ammos, Sykamia, Psathi, and Orkos. Some of these beaches are accessible by car or better with a jeep because of the steep sand roads. 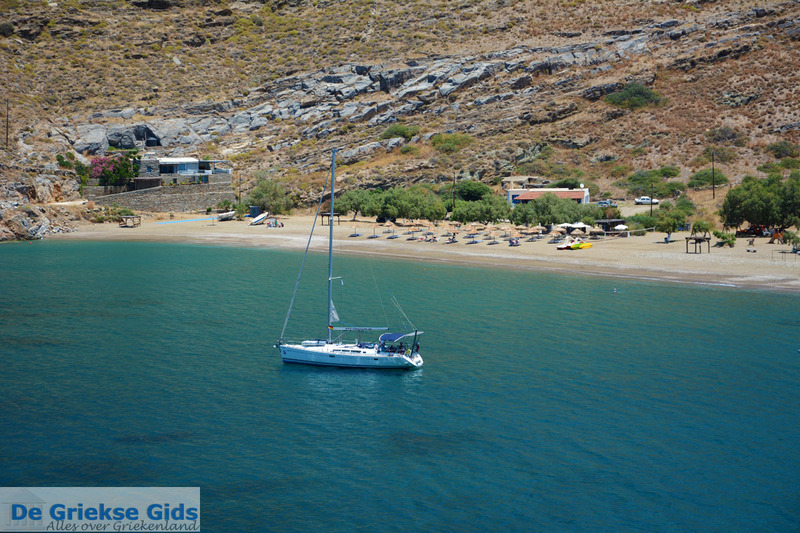 Here you can really enjoy the wonderful blue sea and deserted beaches. You will not find villages here but mostly homes that are scattered in the middle of a mountain landscape with many oak and chestnut trees. 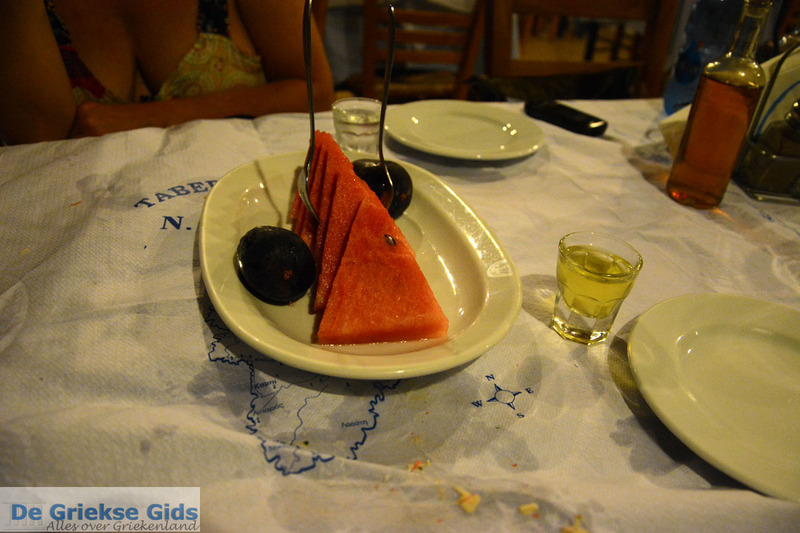 Each hamlet you encounter, more or less, has a name for example Hellenic, Kastanies, Agia Mavra and Astras. 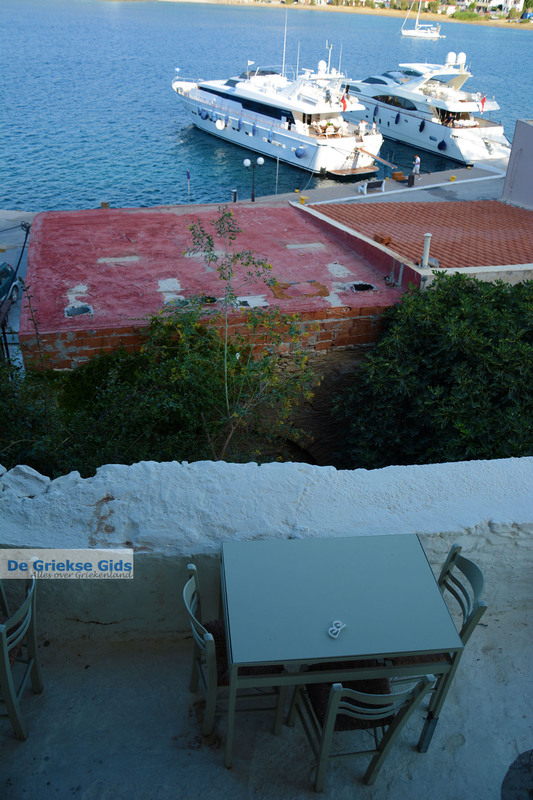 From Als Marmarei Villas (shining sea in ancient Greek) you have an enchanting view of several Cycladic islands. 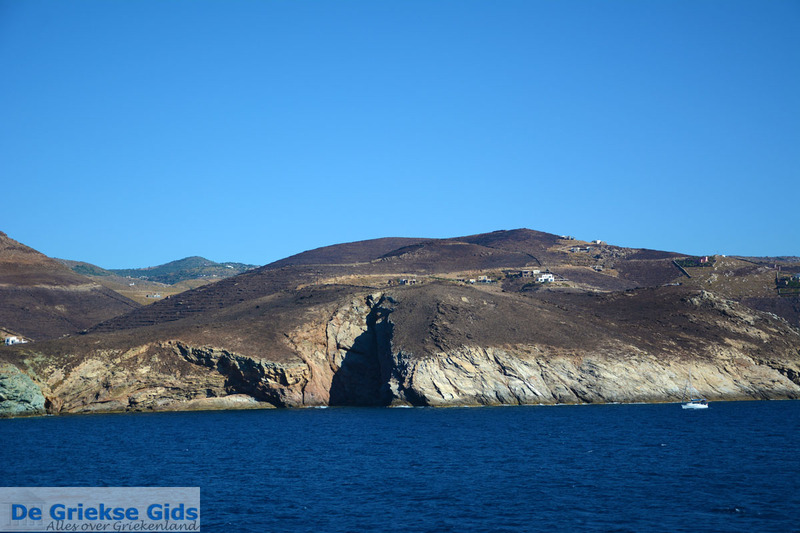 During our visit to the island the view was quite clear and we saw the islands of Andros, Syros, Tinos, Mykonos, Delos, Paros, Antiparos, Naxos, Kythnos and even Milos! Pera Meria is a mountain that is partly barren yet very green in places where oak trees flourish. 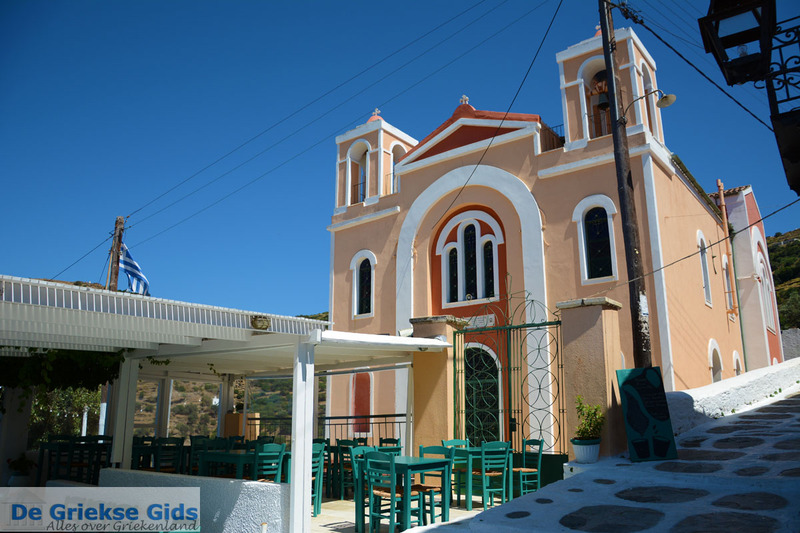 In this area, and throughout the island you will find many churches. 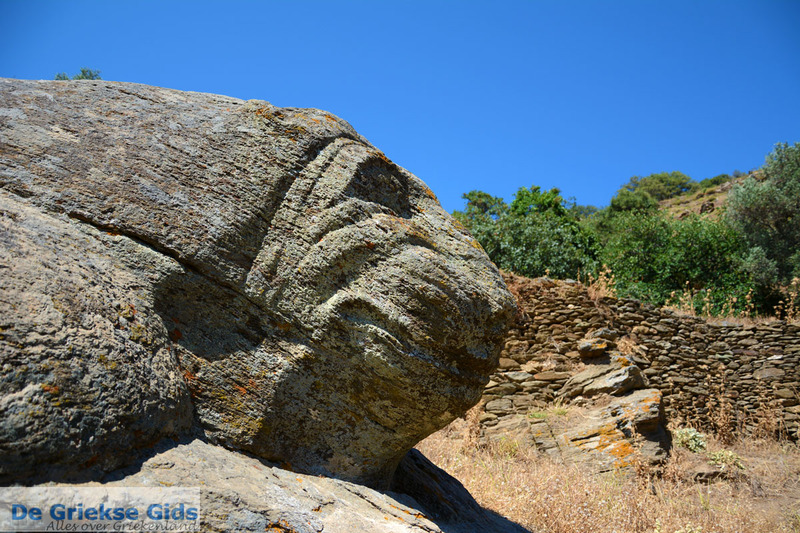 One of the most striking churches is Aghios Symeon. 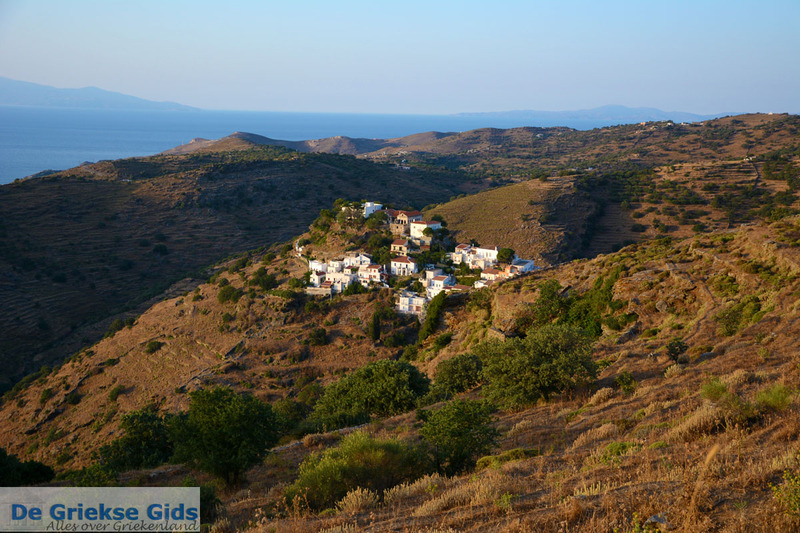 This church is located on top of a high, barren hill with fantastic views over the Aegean Sea and the island of Kythnos. 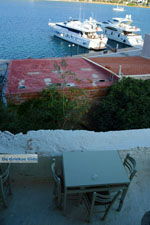 Kato Meria is located in the southern half of the island. The bare hillsides are interspersed with fertile soil and numerous oak trees. 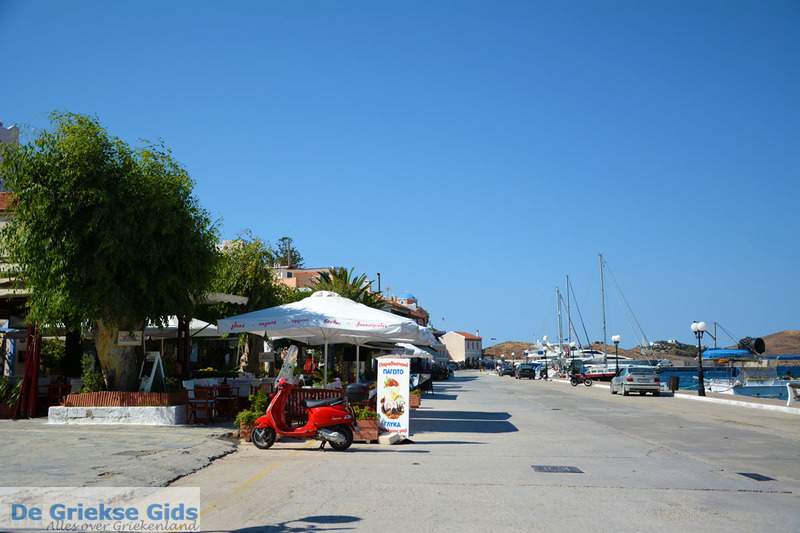 Also in this part of the island there are no real villages but small communities with houses scattered here and there. The people who live here are mostly farmers and stockbreeders. Kea: Where on the map is Pera Meria and Kato Meria located?